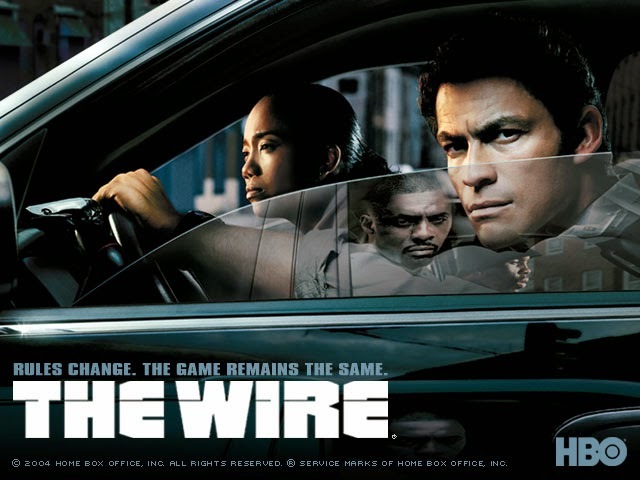 My wife and I started re-watching one of our favorite television series, The Wire. We're through the third season now and I've been jotting down some quotes that I thought could also apply toward investing. Here's what I have so far. "Game done changed. / Game's the same, just got more fierce." If you dropped Ben Graham or Philip Fisher in today's market, they might say the same thing. The core tenets of investing haven't changed, but the impacts of technology, the daily news flow, and competition from global markets have made the game much more intense. It's important not to let the intensity of the modern investing world distract you from what investing is all about. In investing, it's equally important to know what types of stocks you'd consider buying and which ones you wouldn't touch with a barge pole. "You either play or get played." It may be more comforting to hold only cash and bonds, but in the long run, if you don't invest in equities, inflation will win the game. If you're going to make a huge bet -- particularly a leveraged bet -- on a single stock, the downside risk is massive. "See, that's why we can't win...they (mess) up, they get beat. We (mess) up, they give us pensions." Incentives matter. You don't want to invest in a company led by a management team that has zero downside risk for their capital allocation decisions. "It's all about self-preservation, Jimmy. Something you never learned." Err on the side of capital preservation and seek to minimize permanent losses of capital. Live to invest another day. "If the gods are (screwing) you, you find a way to (screw) them back. It's Baltimore, gentlemen; the gods will not save you." In the short-run, investing results are driven by luck; in the long run, skill. If you want to play the short-term investing game, you're throwing in your lot with the whims of the gods and your odds aren't great. If you want better odds, focus on the long-run.